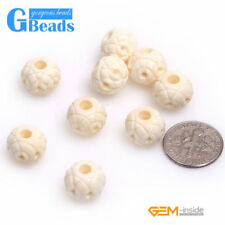 8mm Natural Round Carved Lotus White Shell MOP GEMSTONE Beads Spacer Strand 15"
Jewelry Making 12x14mm Freeform Column Orange Coral GEMSTONE Beads Strand 16"
CRL121 Red Bamboo Coral Medium 10mm - 15mm Cupolini Freeform Branch Beads 15"
Shape: Freeform Cupolini Branch. 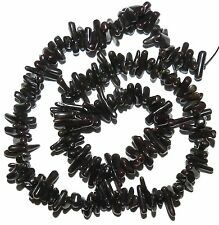 Bamboo coral is a type of sea coral and can found in the waters off the coast of. Stone: Bamboo Coral. The skeleton can be polished & dyed or bleached for a natural look. 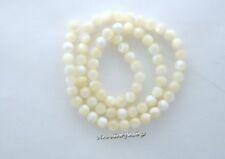 MP1810 Natural White 24mm Pointed Oval Marquise Mother of Pearl Shell Beads 15"
Shape : Nugget. 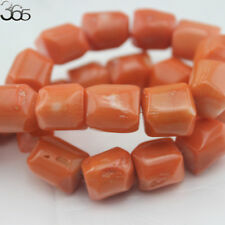 Gemstone ：Natural Coral. Colors : Red. Condition ： New. 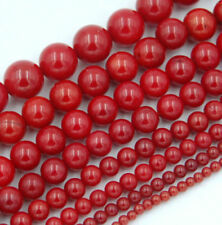 CRL260 Red Medium 5mm - 12mm Irregular Round Tube Bamboo Coral Gemstone Bead 15"
Stone: Bamboo Coral. Gemstone Beads. Shape: Freeform Tube. Color saturation may range from light to deep. Strand may not contain full range of sizes. 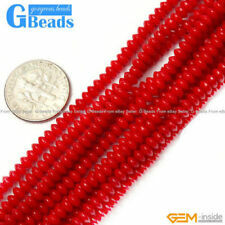 Size range is approximate and varies between beads. 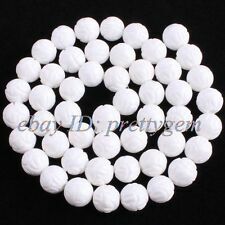 MP2449 White 26mm Flat Open Center Oval Donut Mother of Pearl Shell Beads 15"
MP1633 Natural White to Tan Flat Chip Mother Of Pearl Gemstone Shell Beads 35"
Shape: Freeform Branch Round Tube. Bamboo coral is a type of coral and can found in the waters off the coast of. 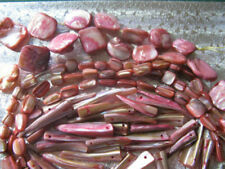 Bamboo Coral Gemstone Beads. The skeleton can be polished, dyed and used in coral jewelry. 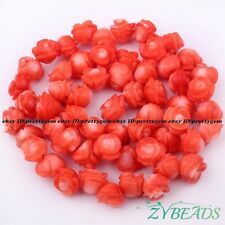 4mm-24mm Red Sponge Coral Round Loose Beads 15.5 "
Red Natural Coral Gemstone 8mm x 10mm Nugget Spacer Beads Jewelry Making 16"
Hole size About size : 11 mm ±0.5mm maybe have error. Color : as photo. if not,you will be reported. 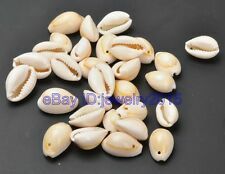 MP2579 White 20mm Flat Oval Mother Of Pearl Gemstone Shell Beads 16"
Color: Orange with Gold Drawbench Drizzle Overlay. 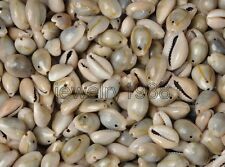 Chief sources of mother of pearl are the pearl oyster, freshwater pearl mussels, and abalone. It is very strong, resilient, and iridescent. Nacre appears iridescent with different colors of light being reflected at different viewing angles. Understand the cause. 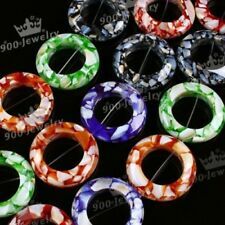 If the item have the quality problems ! very glad to solve all problem with you. first, we will give you a satisfactory reply. If you are not satisfied with the order,or you don't. 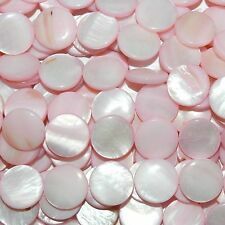 10-13x15-17mm Natural Freeform Shell Gemstone Beads Spacer Loose Strand 14"
MP698 Green 20mm Flat Puffed Oval Mother of Pearl Shell Beads 15"
MP617 Salmon Red 18mm Flat Oval Mother of Pearl Shell Beads 15"
Jewelry Making 12x14mm Freeform Column Orange Coral Gemstone Beads Strand 15"